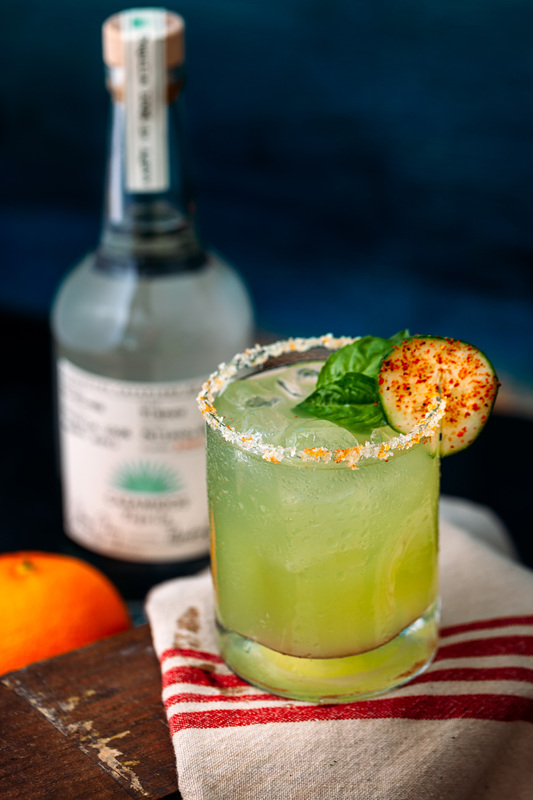 The classic margarita requires no introduction, but after years of familiarity for many accustomed to the drink synonymous with long days spent in the sunshine (and conversely, next day regret), it may necessitate a reorientation of sorts. Long the province of late nights, tequila is enjoying a popular renaissance as a spirit treated with the same kind of reverence and respect as single malt whiskey, top shelf bourbons or gin; spirits of the kind honoured with professional tastings, considered food pairings and other ways of experimenting with a high-end libation. Like champagne, or pisco, tequila too is the end result of its unique terroir – its production is highly regulated by the appellation d’origine contrôlée, and it can only be made in one of five states in Mexico, in either the valley and the highlands of Jalisco. Don’t be afraid to pair the bold spirit with foods that share the strong flavours and spices of Mexican cuisine. A blanco tequila, which is the most accessible type of tequila that has been fermented from agave, distilled and bottled with minimal interference, would pair well with a bright, seafood-based dish. Might we suggest this ceviche? 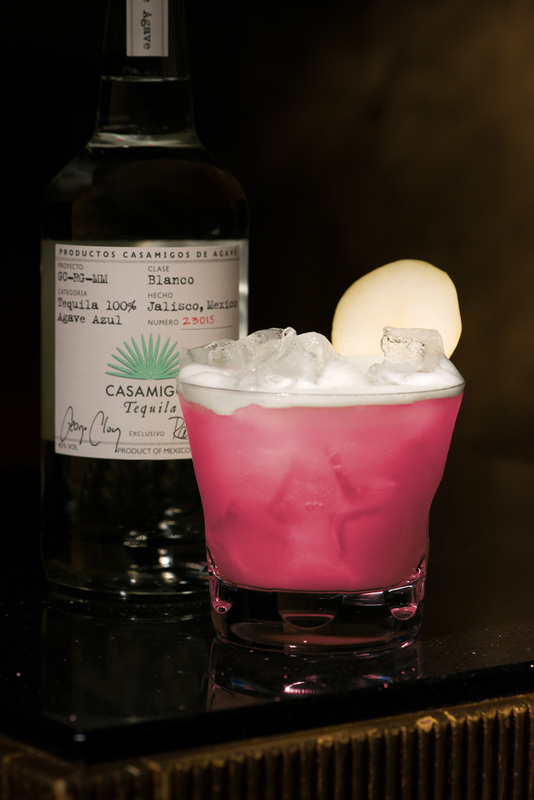 So that you might forget the frozen slushies with which you made your first acquaintance and the acrid tequila of your youth, here are three exclusive recipes that make use of Rande Gerber and George Clooney’s signature home brew, Casamigos Tequila, and elevate the once humble margarita into an entirely new realm of possibilities. Combine all of your ingredients into iced mixing glass and shake vigorously for 10 seconds. 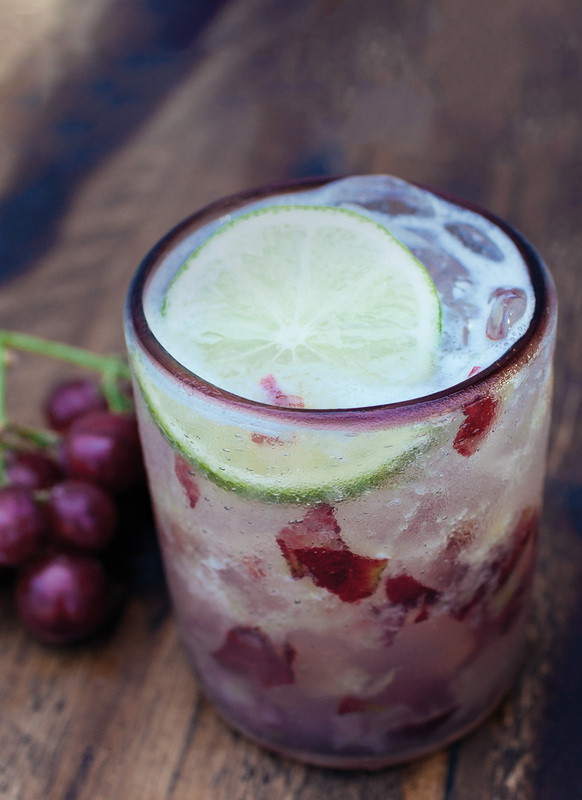 Pour all the contents into a rocks glass with or without salted rim and garnish with a lime. In a mixing glass, muddle mint, three cucumber slices and three lime wedges. Add your remaining ingredients, fill with ice and shake vigorously. Strain the contents of your mixing glass into an ice filled rocks glass and top with club soda. Garnish with a cucumber wheel and wedges of lime. Muddle the cucumber, basil, lime juice, and simple syrup (equal parts sugar and water, dissolved over heat). Combine all your ingredients into an iced mixing glass and shake vigorously for 10 seconds. 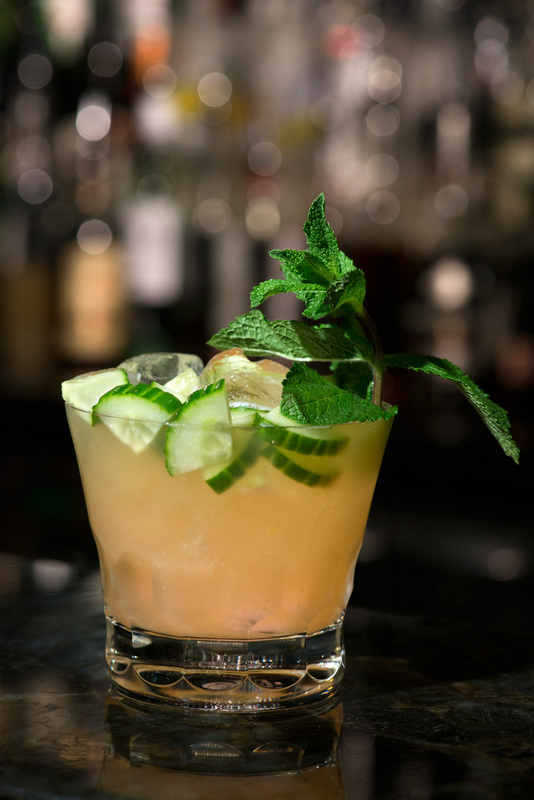 Finely strain all the contents into a rocks glass and garnish with basil leaves and cucumber slices.